← Extra SAQ transmission on August 16th, 2016!!! 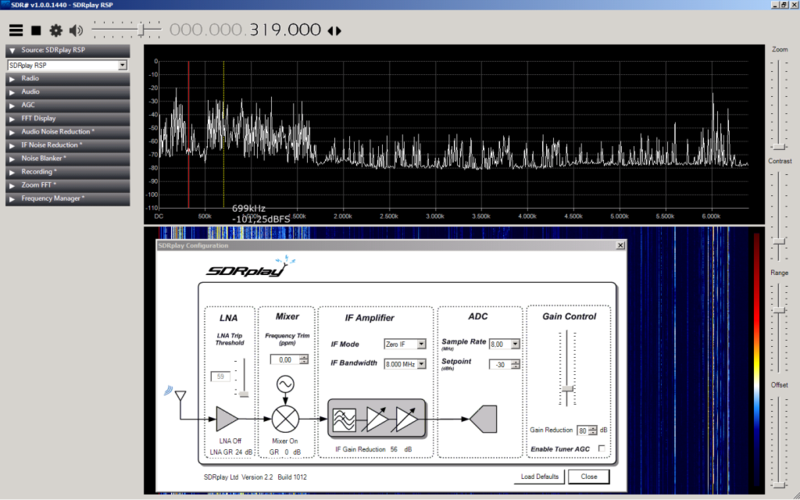 Currently, the SDRplay receiver is very popular and we are often asked if we have already tested the radio, when it will be integrated into the RadioCom 6 software and how the radio works with our antennas. I contacted the manufacturer, Jon Hudson, and obtained a receiver for testing purposes. For this test we used the SDR# software in its current version (March 2016) because it offers more setting options than HDSDR program. 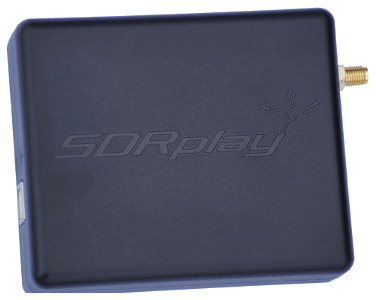 The SDRplay receiver is completely powered and controlled by USB. And so it was only natural to run tests of this radio as an autonomous and portable receiver connected to our MegActiv MA 305 and the new MegaLoop ML052 which are also USB-powered. We only tested the shortwave reception of the radio because around Easter the amateur bands were unusually busy with contests. First of all an important note: Since the SDRplay has a 12 -Bit-ADC, its theoretical maximum dynamic range is ideally 12 x 6.02 dB + 1.75 dB = 73,99 dB, which of course is less when compared to a real 16-Bit-ADC with a dynamic range of 98 dB which is typical of high-quality SDRs. Additionally, there is the rather high level of internal noise. The integrated Gain Control is a little tricky. You should definitively deactivate the automatic tuner control in the EXT-IO under “Gain Control” and activate the manual gain control “Gain Reduction”. Due to its somewhat limited dynamic range of the receiver you often have to fine- tune the gain (Gain reduction) because in many instances there is a strong AM station between the bands and the AGC would either suppress weak signals or overload the receiver. It is a permanent job which is worthwhile, however. Simply record the 8 MHz ( only approx. 6 MHz, actually) and listen to it later on. It will always be a compromise, anyway. When fine- tuned correctly, the radio is supposed to receive barely audible signals and at the same time very strong signals without overload effects. . A good compromise was 60-80dB for “Gain Reduction” During night-time with signals being a bit stronger, 80 dB proved to be a good middle ground. When using other types of antennas or in a different environment, these values can differ, of course. For testing purposes we used the following antennas: MegActiv MA305 (E-field) and MegaLoop ML 052 (H-field) with its 78 cm loop. Both are USB-powered and were connected to the same notebook. Both antennas were erected near our house and approx. 2m above ground. As can be seen, the MegaLoop ML052 renders somewhat higher levels and better S/N ratios. You may be surprised at the high noise levels or the strong signals in the screenshots. They are not due to the antennas but are the result of display errors. Since the basic noise level always appeared to be relatively high, the real level was determined by a signal generator for comparison purposes. Gain reduction – 60dB and Tuner-AGC off: basic noise level -123 dBm. 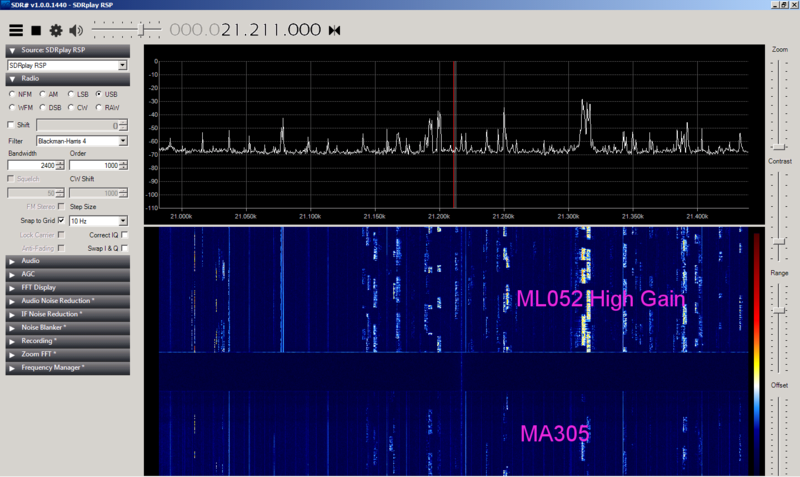 The SDRplay receiver works surprisingly well with our active antennas Boni-Whip, MegActiv MA 305, MegaLoop ML 052 and ML 200. However, you should pay attention to the correct settings of the gain control to get the most out of the signals. 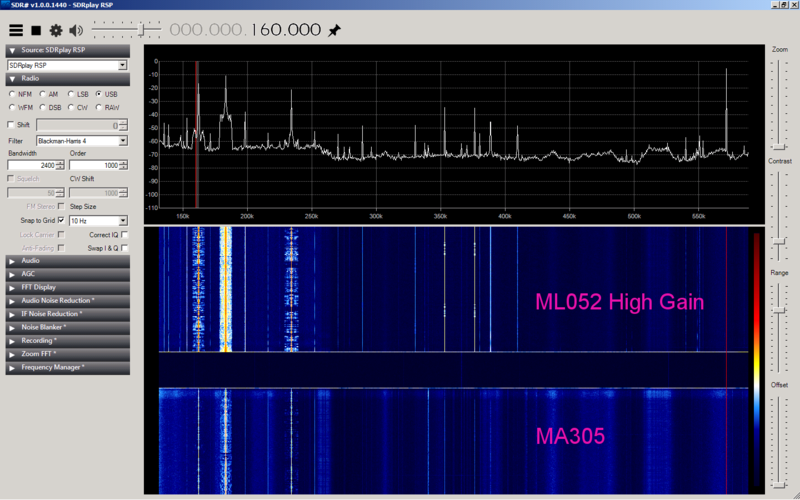 Because of the ever increasing strength of interferences by so called “man-made-noise” caused by PLC, power supplies, energy-saving lamps etc, an active H-field antenna such as the MegaLoop ML052 or the ML200 shows better results because the interferences consist mainly of E-field components. 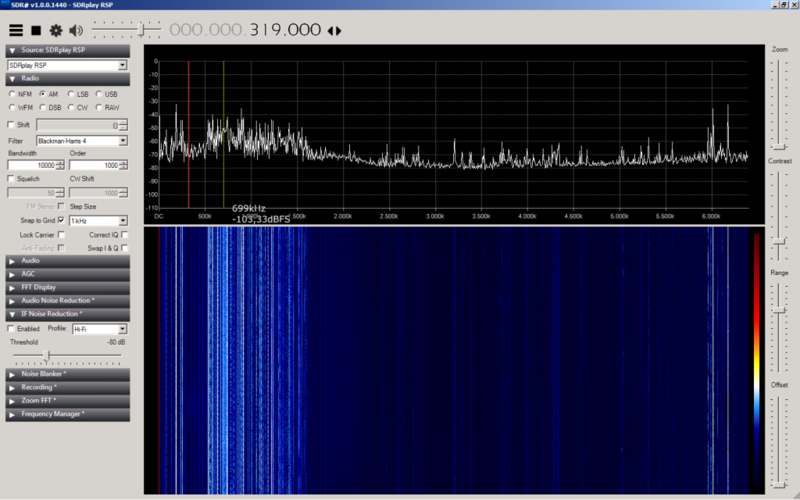 For the time being, we did without a test of the GigActiv GA 3005 and the SDRplay radio. 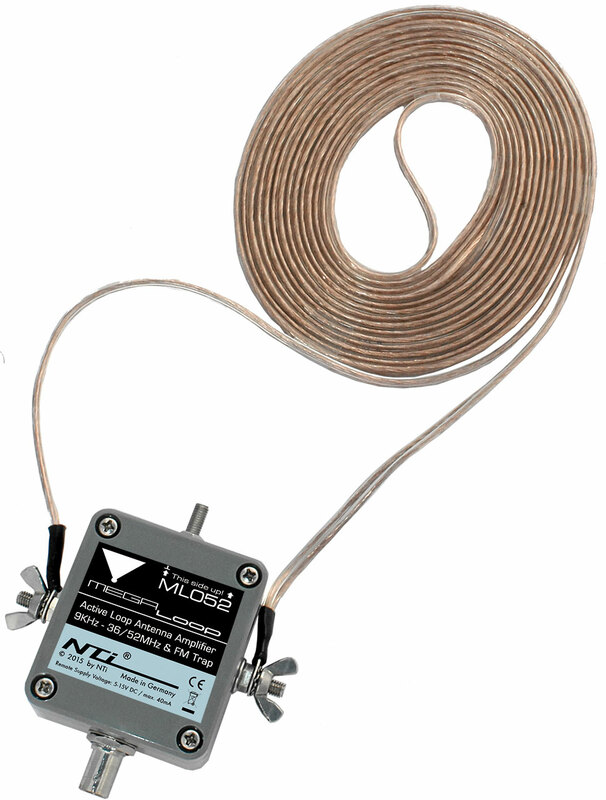 This antenna with its wide frequency range of 9 kHz – 3 GHz should be perfect for the SDRplay. If you are interested in tests we will be happy to run them later on. 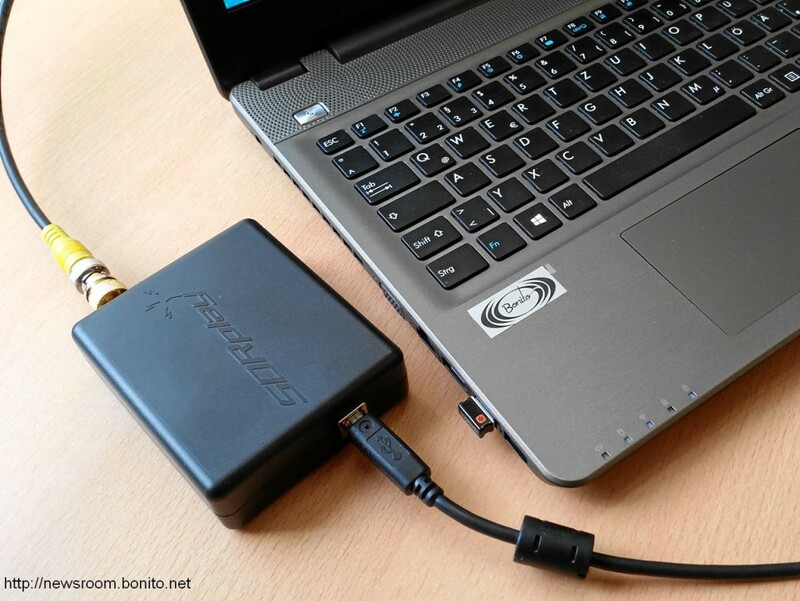 This entry was posted in Bonito Newsroom and tagged Active Loop, Aktivantenne, Boni-Whip, Bonito, HF Receiver, Kurzwelle, MegActiv305, MegaLoop, ML052, ML200, NTI, Receiver, SDR, SDR-Antenna, SDR-Antenna, SDR-Receiver, SDRplay, sdrplay rsp1, Software Defined Radio, Test. Bookmark the permalink. Please ¿ Which would be the best antenna between Boni Whip or Bonito Ma305 ? In terms of more sensitivity and less noise…..
the MegActive is more modern because it only works at 5 Volts and the longer whip will give you more amplification. The MA305 is more flexible to use it mobel, because you can power it with a powerbank.